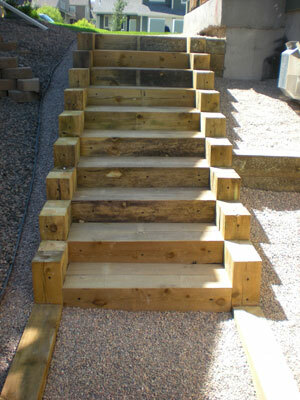 One of the easiest ways to improve the look of your home is with a new staircase / balustrade / banister. 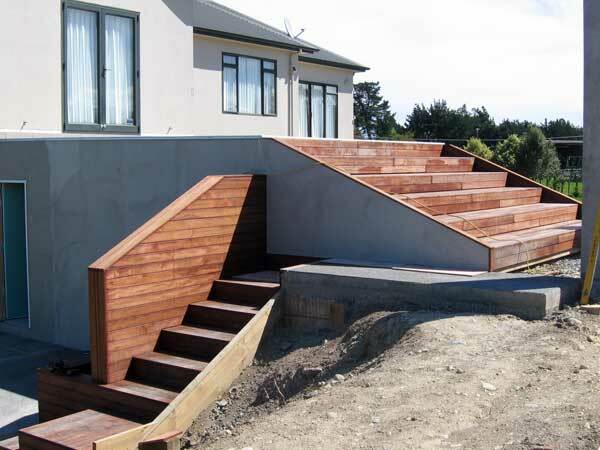 Many of the Decks / Verandahs / Patios we build require stairs and/or balustrades or banisters. 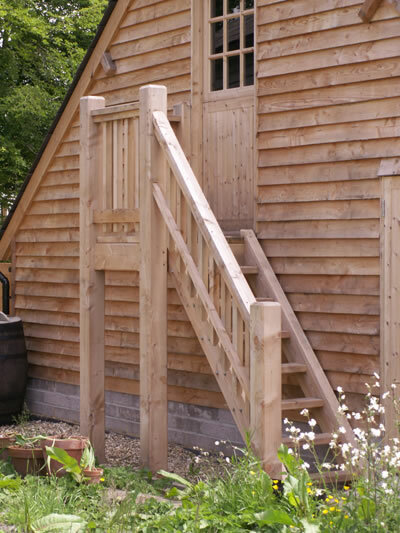 So, over the years we have become experts in our own right at designing, building and installing a great variety of Stairs, Staircases, Balustrades and Banisters. 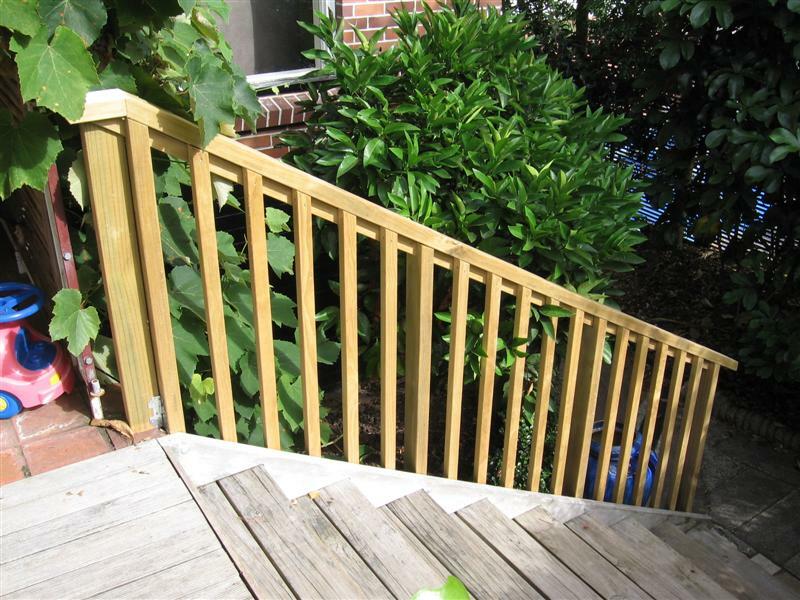 Both local and state government regulations cover the correct installation of stairs & railings. 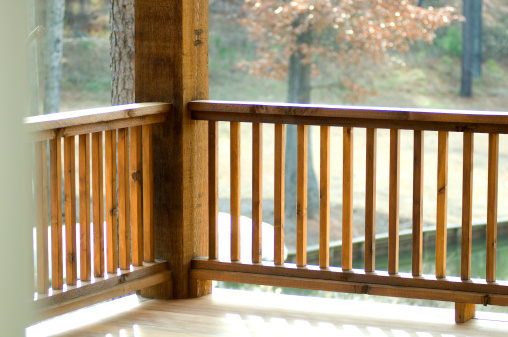 In our case we insist on not only exceeding the minimum safety standards but also ensuring that from an aesthetic standpoint our work adds to the beauty and value of your home. Time after time we have proved that just because our work looks so good it doesn’t have to be equally more expensive. 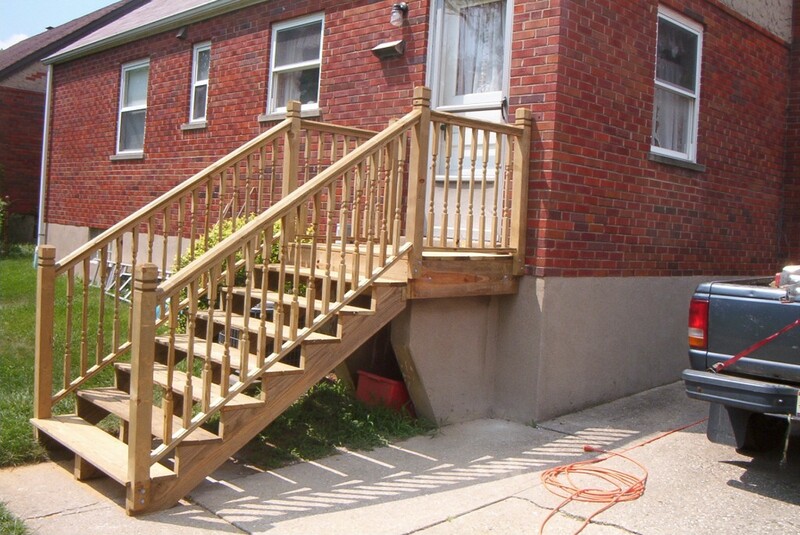 Custom designed staircases / stairs / balustrades not only provide access solutions but they also enhance the look and feel of your home and outdoor areas, not to mention the added real estate value. Contact us on (0418) 441 701 for an obligation free consultation & quote.